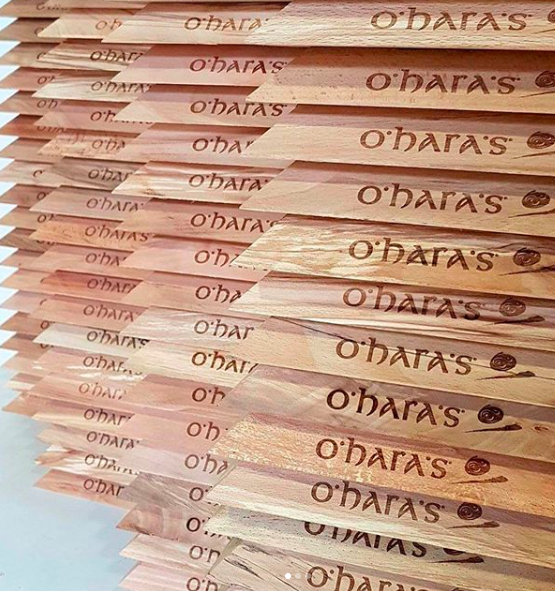 Ballyshane have had the pleasure of working with some Ireland’s top restaurateurs, photographers and interior designers to create bespoke pieces using only the finest Irish Hardwoods. We not only create handcrafted bowls and boards for home use but also work with commercial clients to design the perfect bespoke pieces including everything from serving boards to furniture. All of our pieces are individually handcrafted in our workshop in Carlow, so are completely customisable to any size, shape or wood of your choosing. Our latest project was for the wonderful @chupi We worked with Chupi and her husband Brian over the past few months to turn their vision into a reality.